Roger is a founding partner with a practice focused on corporate and transactional matters, emphasizing on startup and emerging growth businesses. He advises on matters ranging from formation to exit, debt and venture capital financing, founders’ rights, and business sales and acquisitions. Having practiced at a leading international firm, and currently serving as ‘outside’ general counsel to several successful start-ups, Roger is particularly qualified to advise clients on the myriad of issues today’s entrepreneurs and business owners face. Prior to forming Heath Steinbeck, Roger practiced at AmLaw 100 international law firm Sheppard, Mullin, Richter & Hampton, LLP in downtown Los Angeles, where he advised Fortune 500 companies, private clients, and emerging businesses in various transactional, structuring, and corporate matters. Since founding the firm, he has provided counsel on a large number of business formations, advised private equity groups on multi-million dollar business acquisitions, and worked with multiple clients in initial rounds of seed and Series A debt and equity financing. 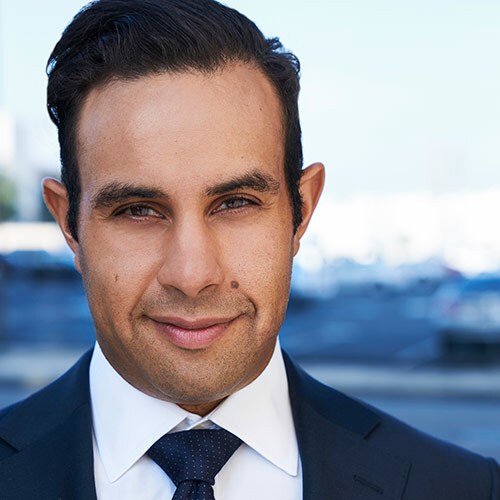 In 2018, he was named as a Super Lawyers Rising Star in Southern California for corporate and business matters, an award made to only 2.5% of attorneys in the region. A native Angeleno, Roger received his B.A. in Political Science from Loyola Marymount University, and his J.D. from Loyola Law School. Roger is admitted to practice in California.